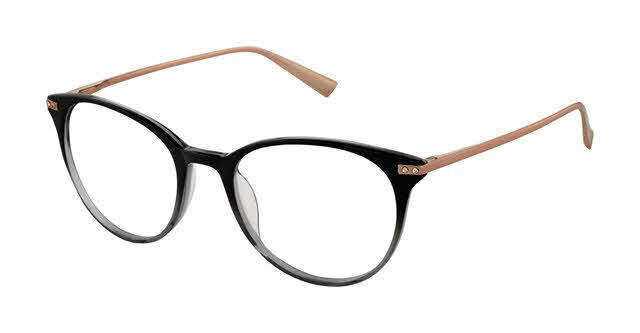 Ted Baker B749 is a Full Rim frame for Women, which is made of Plastic. Ted Baker B749 Eyeglasses come with a cleaning cloth and protective carrying case. Loved the shape and size of the frame, but did not like the randomness of the tortoise pattern...too heavy here, too light there.